Hero Motocorp is a motor company earlier known as Hero Honda was started in 1984 which was renamed in 2010 after Honda moved out to form a separate entity. 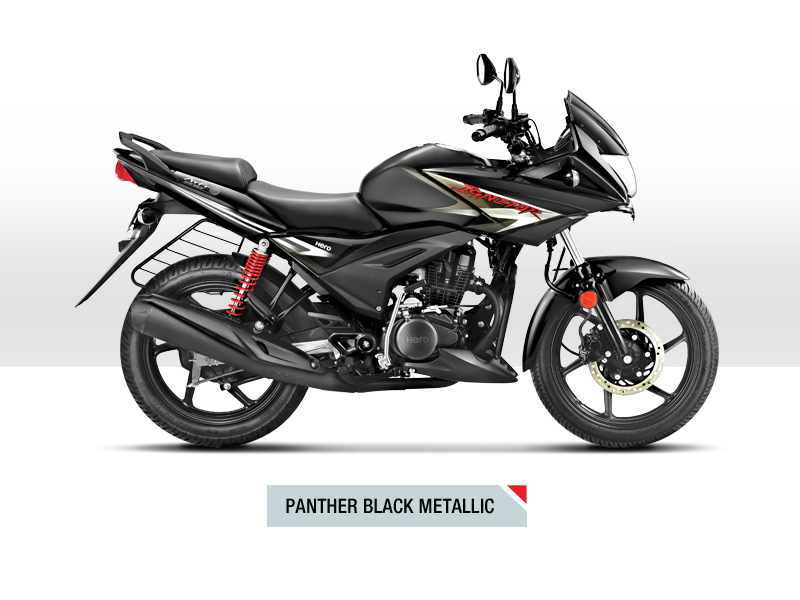 Find about more about Hero bikes with reviews, features, technical specifications & price. Hero MotoCorp Ltd, earlier known by its popular name Hero Honda was started in 1984. This company so formed is the joint venture between Hero Cycles of India and Honda of Japan. The Hero Cycles Ltd. which belongs to Munjal family owned 26% stake in Hero Honda Motors limited. This prestigious company is the largest two wheeler manufacture of India and in the year 2006 Forbes listed its name among 200 most respected firms. In 2010, the Japanese Honda wished to move out of this collaboration and the complete shares was bought by Hero and was renamed as Hero MotoCorp Ltd in 2011. In India, the motorcycles from the company are very famous because of its reasonable price and fuel economy. The company has three manufacturing units in India located at Dharuhera in Haryana, Haridwar in Uttarakhand and Gurgaon in Haryana. 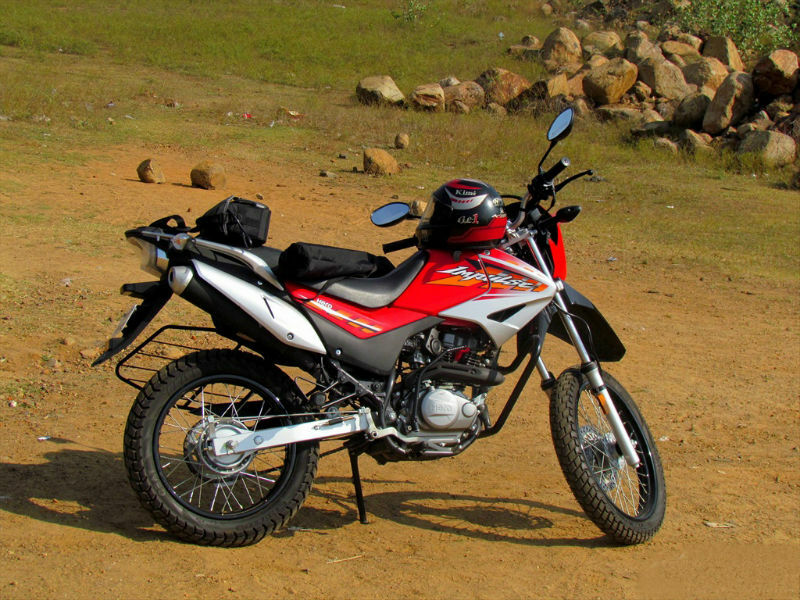 Recently Hero MotoCorp has shown its interest to release its vehicles in other countries. To meet the growing demands it has planned to build its other plants one in South India and other at Western India. 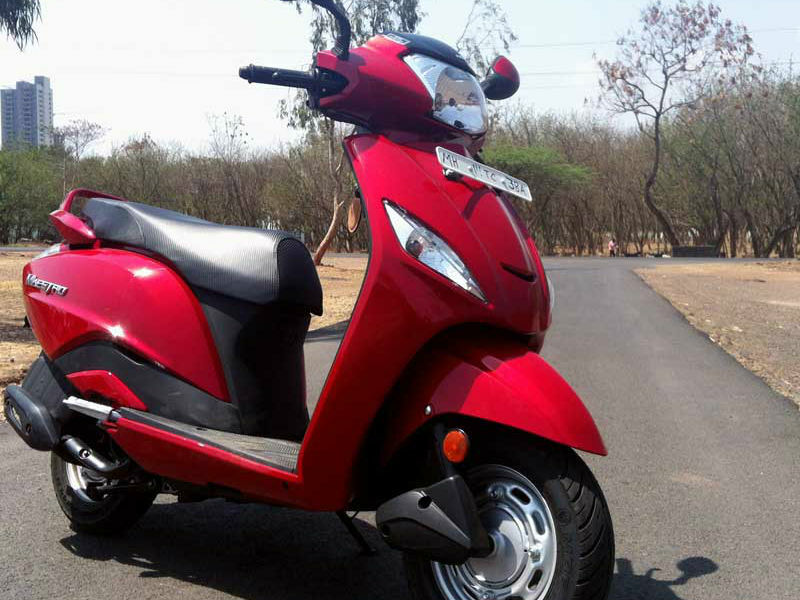 Hero MotoCorp Ignitor 125 is a stylish and attractive bike with all the advanced and latest feature in it. Read the review to explore the features, technical specifications & price.